The service will provide tailored conveyancing quotes from a panel of around 20 conveyancers. "We are supporting our technology with an onsite human resource to ensure that brokers have access to great advice right through the home buying or refinance process"
The service will provide tailored conveyancing quotes from a panel of around 20 conveyancers, with the option to compare quotes based on rating, location, price and availability. Following an instruction, When You Move provides a web and mobile app with live notifications and status updates every 72 hours. Brightstar will also provide an onsite conveyancing specialist for all brokers submitting a case. 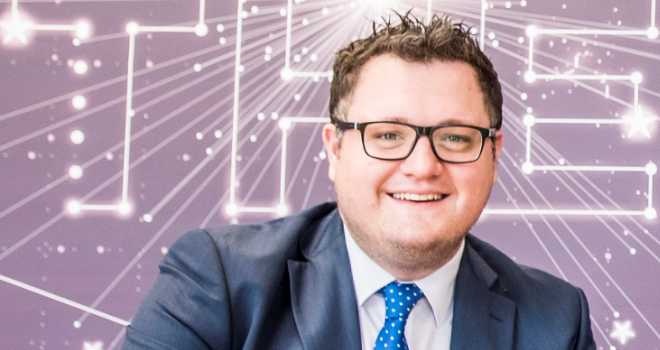 Daniel Rodgers, chief revenue officer at When You Move, said: “With the new conveyancing service from When You Move, we will be able to provide brokers using Brightstar with an end-to-end digital journey that leads to greater transparency and increased conversions. We have lots of data to show that When You Move provide a more modern, more effective and less stressful process for customers.